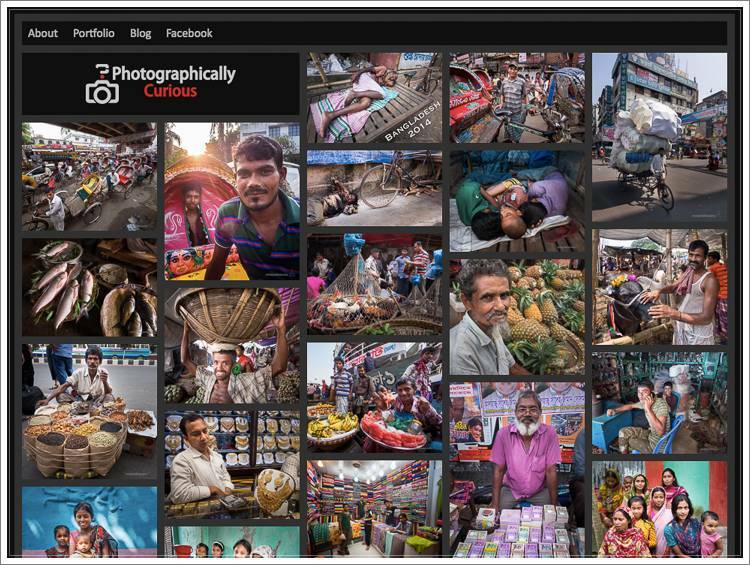 We’ve just created a portfolio with the best images from our 2-week trip to Bangladesh. This country is not easy to visit or travel through, but it’s heaven for street photographers: the people are very happy to be photographed and are very welcoming to foreign visitors. Check out 1001 Unforgettable Trips for our upcoming trip description featuring a ton of practical information helping you organize a great trip to Bangladesh.